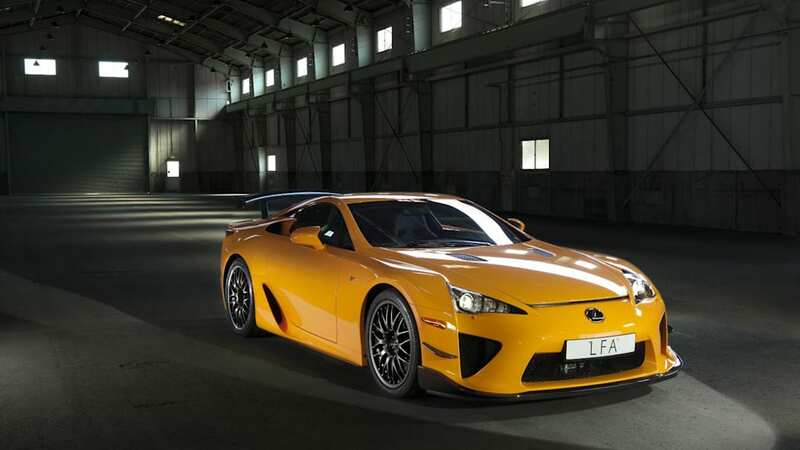 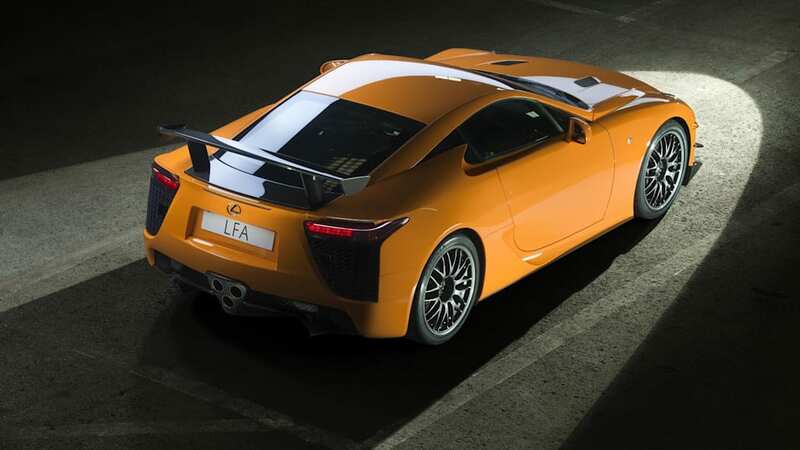 Lexus working on even hotter LFA II? 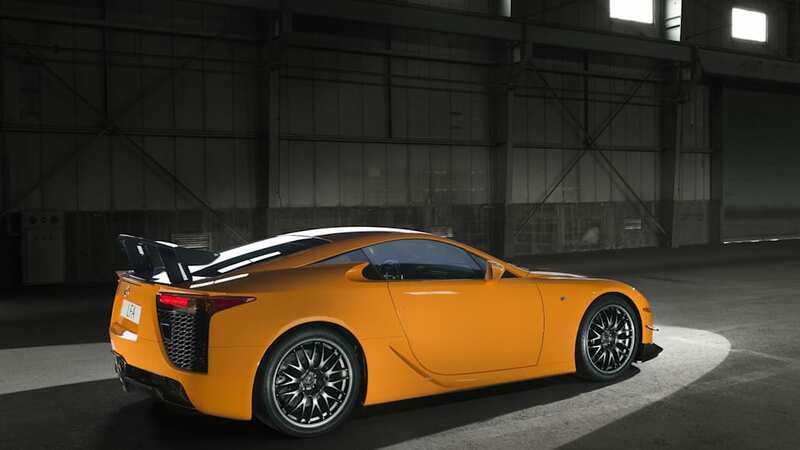 Even amidst the disastrous situation on their island nation, the Japanese are showing no signs of slowing down. 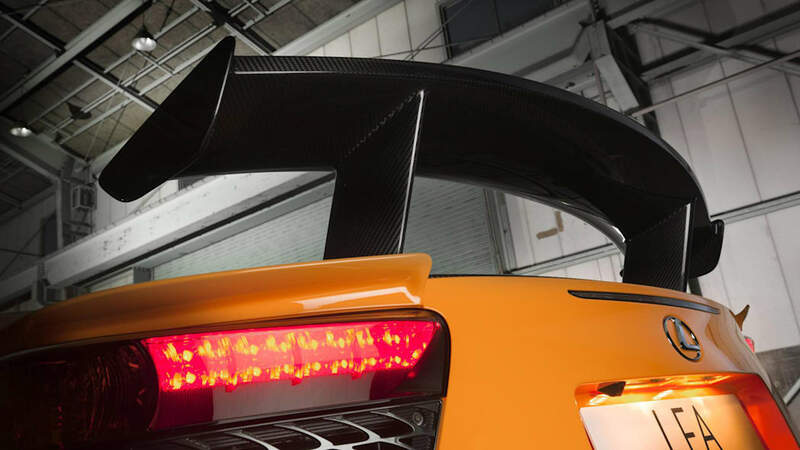 At least, not when it comes to its supercars. 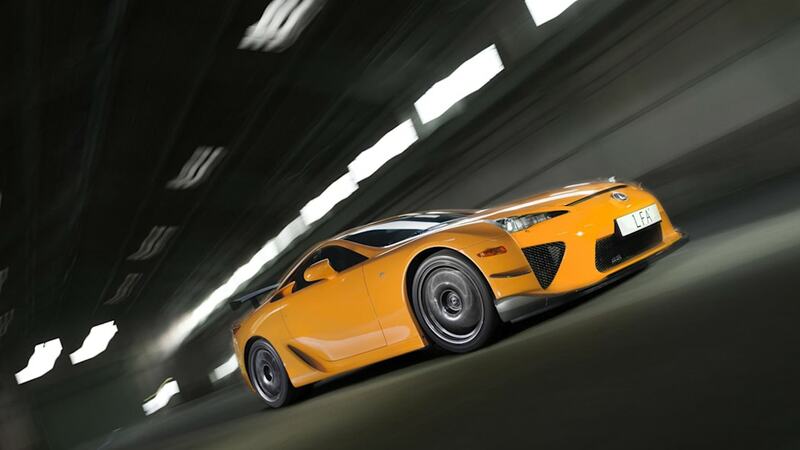 Honda was recently reported to be forging ahead with on-again, off-again plans to resurrect its NSX supercar, Nissan is hard at work on the new GT-R and now Toyota is said to be working on a new version of the Lexus LFA. 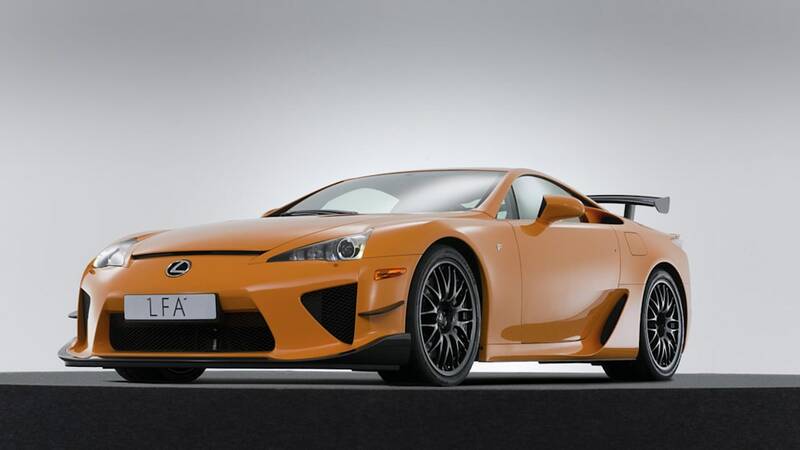 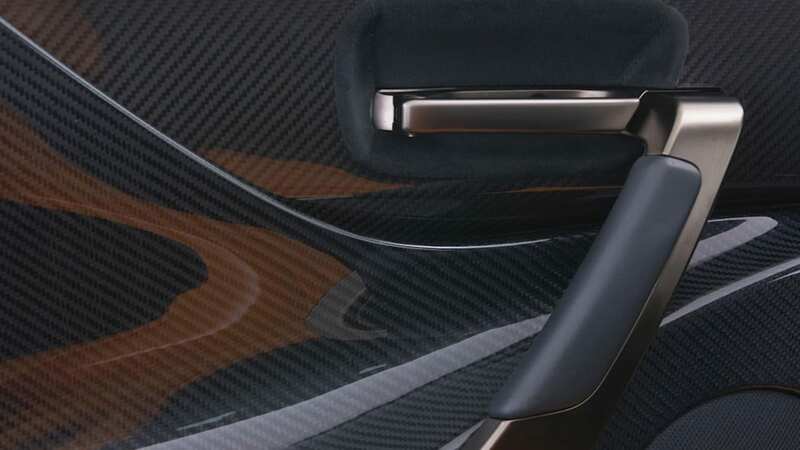 While the handle being used in the interim might suggest a completely new successor, rumor has it that an LFA II is being developed as a variant of the existing model. 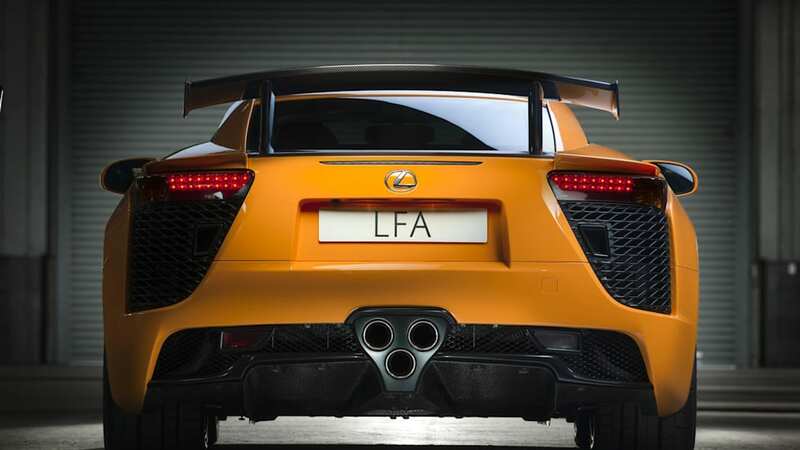 Following in the footsteps of the above-pictured Nürburgring package, Japan's Best Car says that the so-called LFA II is expected to push the performance envelope even further. 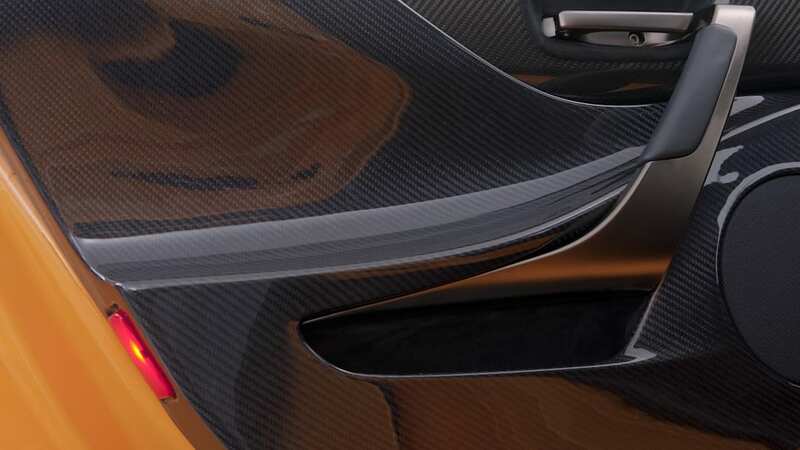 Just what that will entail – or for that matter, if it will come to fruition at all – remains to be seen, but if there's any truth to the reports, we certainly applaud the company's spirit.